Well, this certainly would be helpful! I understand what you're getting at. But at the same time, many people on here with a certain amount of stars are inactive from the forums. I don't think it's really a status thing, it's kind of more of a maintenance type of thing. As a mod, I do have a question of letting us do more stuff? I don't have access to any editing unless it's just not available via phone. I'm gonna have to look into that, I don't know if thats just a mobile thing. I don't think it's a mobile thing. Last I checked, we mods haven't had any actual moderating capabilities. If we see something wrong, such as spam or inappropriate content, we can't directly do anything about it. Sounds like it since I just logged in on my computer and nothing. I know since KND isn't as popular as it used to be a few years ago with the GKND hype and all that goodness. My question is can there be more than one person moderating the forums? 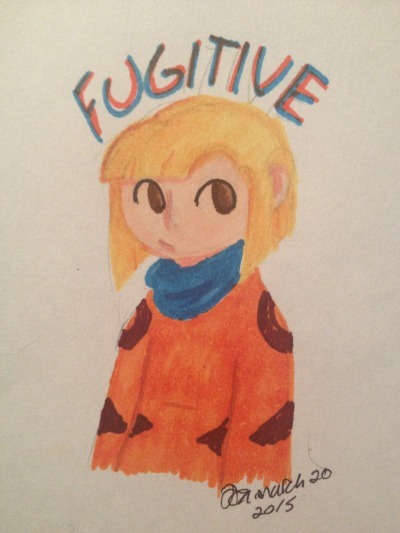 I know this is much to ask and the knd fandom is not what it used to be, but I feel there could be improvements made if I was made a mod or more people were mods. - Advertisements to the knd forum. Web sites like twitter, tumblr, DA and other sites are good places to start. We can advertise on our posts on these sites to bring people to the forums and so we don't have to pay fees for it. -Forum revamp. I feel the forum needs revamping regarding to posts. I feel that posts , especially by deactivated members, are kind of cluttering the forums. So I was thinking maybe getting rid of old, outdated posts and publishing new posts will liven up community conversation. I've noticed there is personal info on some of the posts so safety of the members(and former members) on the forum is important. -Security. So sometimes there's spammers or people with bad intentions on sites and I would want to help keep the forums well kept from these things. What do you guys think should be added on the list of improvements? If I can't become a mod, can I talk to someone that is able to deal with the issues above? I also wanted to add that we could possibly have contests or art drawing challenges,no matter what art skill you have, to keep the community alive. I'm really against deleting old posts and threads by deactivated members. This forum is effectively an archive of all sorts of discussions that could be fun for people to read if they're just rediscovering the fandom. I get what you're saying, but unfortunately there just aren't enough active members for newer postings to sustain the forum. And in case you haven't noticed, hardly any new discussions which are directly related to the KND are appearing (I'm referring to the lack of discussion about the shows characters, canon, and theories). If new postings become the main source of the forum, then I think that the forum risks becoming irrelevant to the show itself. There's also the personal side of things. I've been a member of this forum since January 2014, and have grown and matured so much since. Sometimes I like to look back at the old thoughts I used to have, and this forum is a good record of that. Speaking of which, can I get my warning removed? It was put on me in early 2015 for making a thread asking if anyone had seen Fifty Shades of Grey, which to be honest, is pretty harmless. If I had been talking about the films content then that would have been different. I think I also received a warning about "ableism" as well. 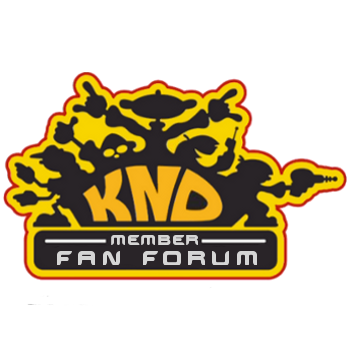 EDIT: Just realised KND related discussion has taken a surge on the forum in the last month. But my other points still stand. Sounds fair to me. Removed.